Our first morning in Beynac-et-Cazenac, Nicole and Candice took us to the market. 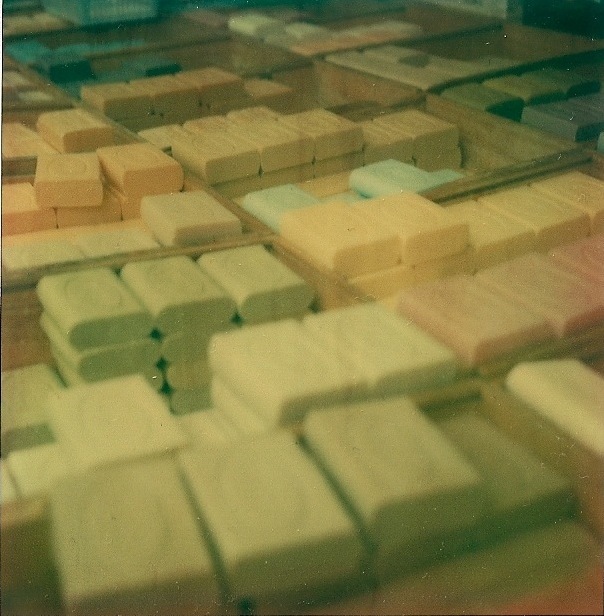 The soaps were sweet smelling (I wish I’d bought some!) 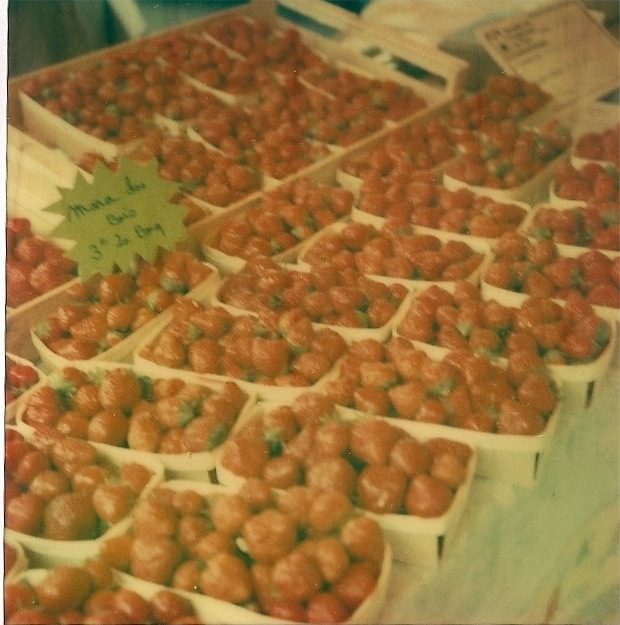 and the strawberries and peaches tasted like nothing I’ve ever had. Can I go back now please? Also, if you want to swoon over the loveliness of Beynac check out Trisha’s photos. They’re incredible.